It’s very relaxing being outdoors and doing your own Lawn care in Columbus. As invigorating as that may be though, with today’s work responsibilities, home and family duties, most of your schedule during the week is full. With so much to do, especially in challenging times like today, additional gardening duties become a chore that few homeowners have time for. At Hoffman’s Lawn Care, our business is to provide the best lawn care service possible, and at competitive prices for our customers. 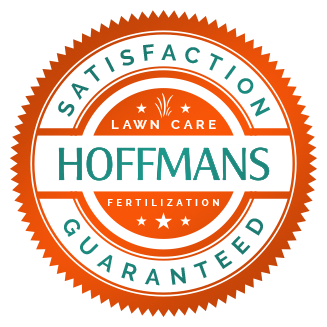 Customers who know our work and service trust us to supply them with the high quality lawn care service they want. We do that and more at reasonable and competitively low rates. The Columbus area with its diverse seasons and climate, soil and water variations is prone to fluctuating temperatures and seasonal variances. These conditions can make gardening and lawn care a continually challenging process. Trained professionals at Hoffman’s include landscapers, lawn care technicians, and lawn mowing & pest control experts, all equipped to provide the latest in natural and creative environmental design and maintenance. Coupled with design innovation and ground-breaking techniques, we keep your yard solutions minimal, green and lush year round. Since your home’s environment and therefore your preferences matter to us, we enjoy bringing our clients a natural and healthy lawn service in Columbus. Our professional staff stand by the commitment we’ve made of providing our customers the very best services to maintain beautiful, healthy and glowing lawns and gardens. Our weekly services are organized according to client preferences, and include lawn mowing yards, line trimming around trees, posts, fencing, and edging along the sidewalk, walkways, driveways and patio. We offer fertilization, tree, shrub and herb trimming, tree service, flower bed maintenance, weed removal and gutter cleaning services. Our lawn care specialists and maintenance staff have a broad range of tips and latest techniques that will enhance your garden, and include all of your lawn care concerns. The solid knowledge base our specialists’ exhibit comes from understanding the ins and outs of lawn maintenance in Columbus. If you want your dream to come true and garner positive attention from your neighbourhood and community, call Hoffman’s. 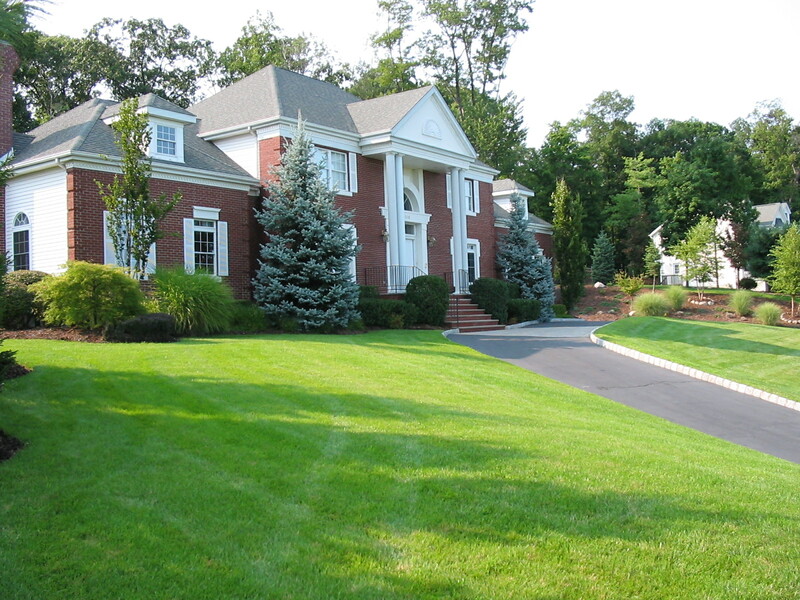 We’ll help get your lawn green and lush once more; all with affordable rates and a friendly staff to assist.